The fully fledged cafeteria already operational in the township provides fresh food for the residents throughout the day. Individual care is given to the food choices of the residents. 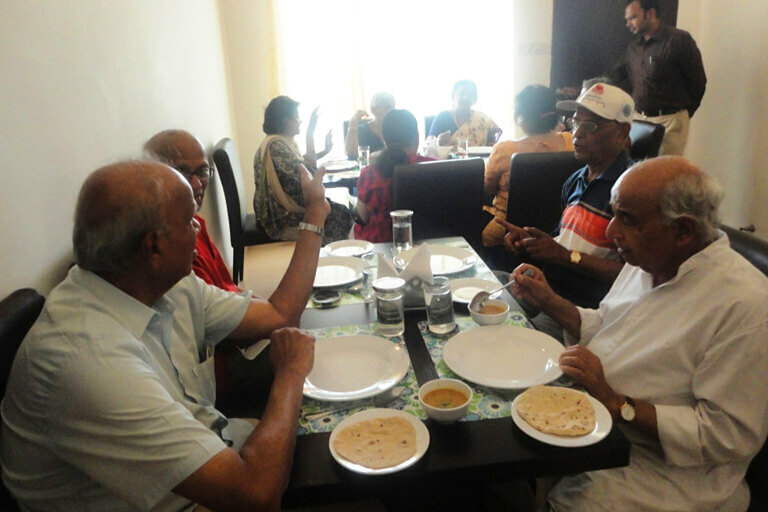 Special care is taken to assure that the food is senior citizen friendly with less oil and spices. The kitchen is run by well trained Chefs. 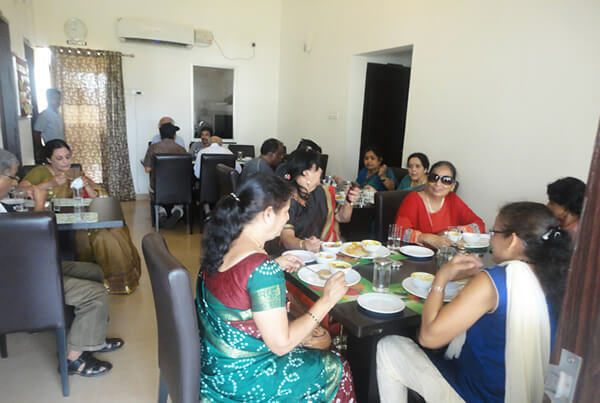 The residents can come down to the cafeteria for a scrumptious meal or alternatively the food can be sent over to their respective villas as well. Imagine crisp linen tablecloths, fine china, and servers who know you so well, they can often anticipate your mood and preferences the moment you come in the door. That’s dining at a community managed by us. But will you get top-quality, fresh ingredients? You bet. And seasonal and regional menus? Certainly. And a culinary team ready to make sure your dining experience is as good as your favorite restaurant? Absolutely. This is fresh, made-to-order dining that is not at all what you’d expect to find at a typical retirement community. Not even close. Those old-fashioned ideas of the same buffet every day? Not at an Anandam community. Here, choice rules the day. Our monthly Chef of the day sessions give you an opportunity to speak directly to your chef and interact with him to create new dishes. Who knows? You may just find you own signature dish on the next fresh sheet! Can you truly find dining bliss at a retirement community? Well, now you can. 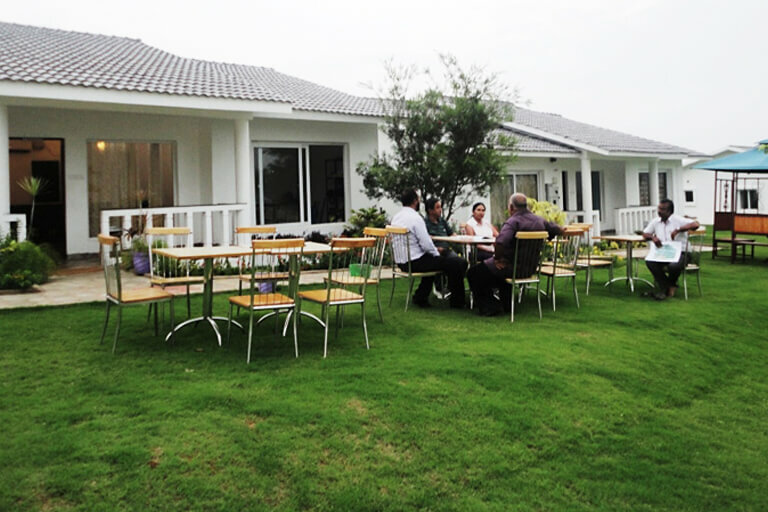 Our Fine Dining experience revolves entirely around our customers. With our highly personalized approach, our qualified chefs prepare food that suits your taste and your preference. We take extra care to make sure that food served for seniors is Healthy and less spicy and at the same time lip smacking delicious.